Born at St. Lambert, Quebec on 13 November 1825, he was educated at the College of Montreal and later studied law, being called to the Bar of Lower Canada in 1849, later practising in a firm with George-Étienne Cartier. 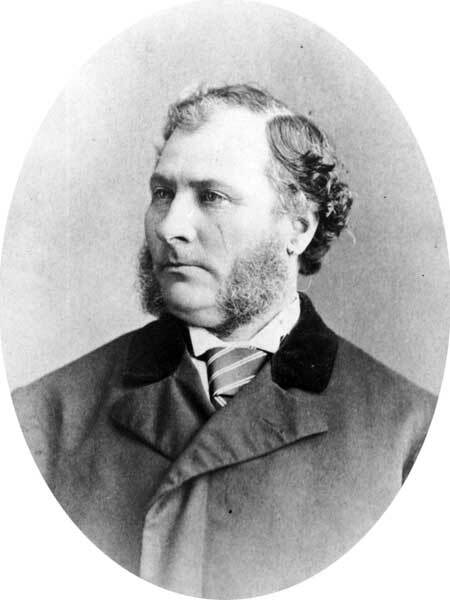 Through Cartier’s influence he was appointed a puisne judge of the Court of Queen’s Bench of Manitoba in 1872. He had no knowledge of English law before his appointment, and his only asset was his fluency in French. He ordered Ambroise Lépine to stand trial in 1873 but refused to rule on the question of whether the court had jurisdiction in the matter. Despite this reticence, the Francophone community was unhappy with his behaviour in the Lépine case. He had a fondness for fine horses and rode well. In 1859, he married Mme. Mercille of Longueuil. They had six children, including Georges Albert Bétournay, Yvonne Bétournay (wife of J. A. Prendergast), and Louis N. Bétournay. He died at Winnipeg on 30 October 1879. He is commemorated by Betournay Street in Winnipeg.